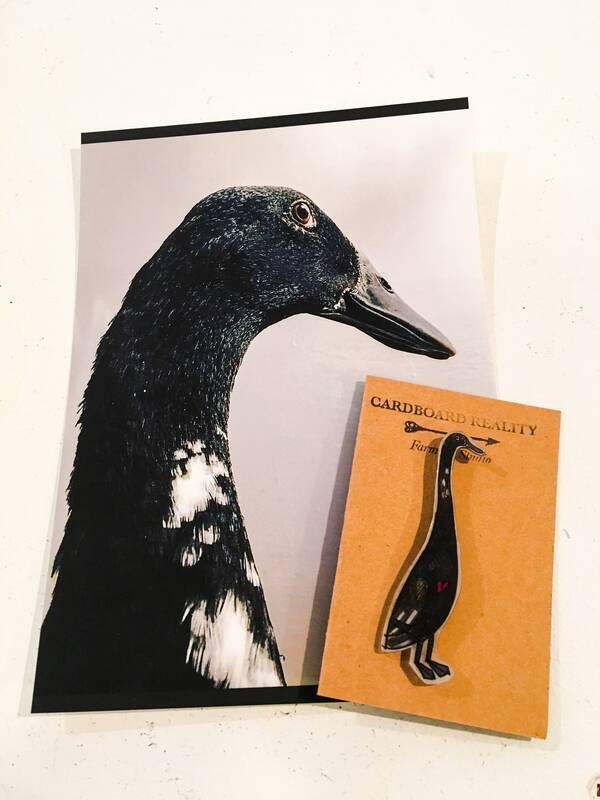 Have a feathered friend you'd like immortalized on your lapel? 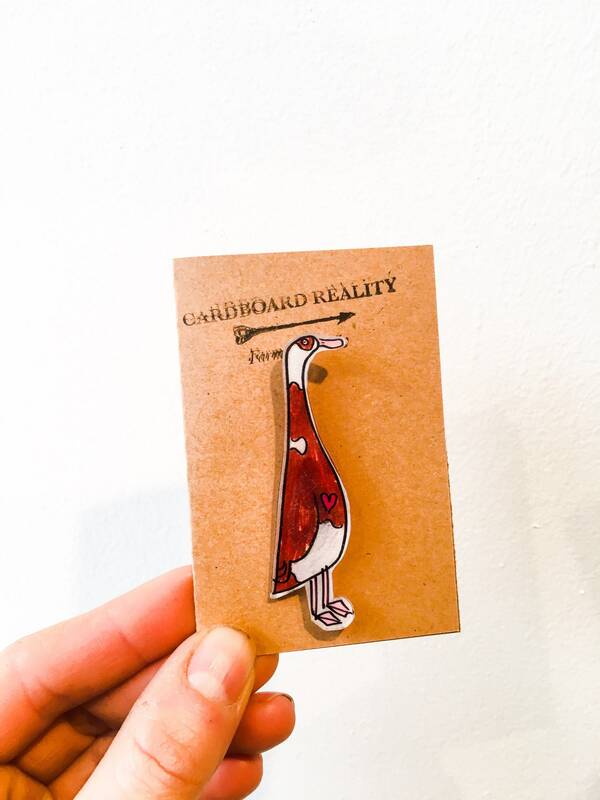 Send us a photo and we'll illustrate a custom pin! 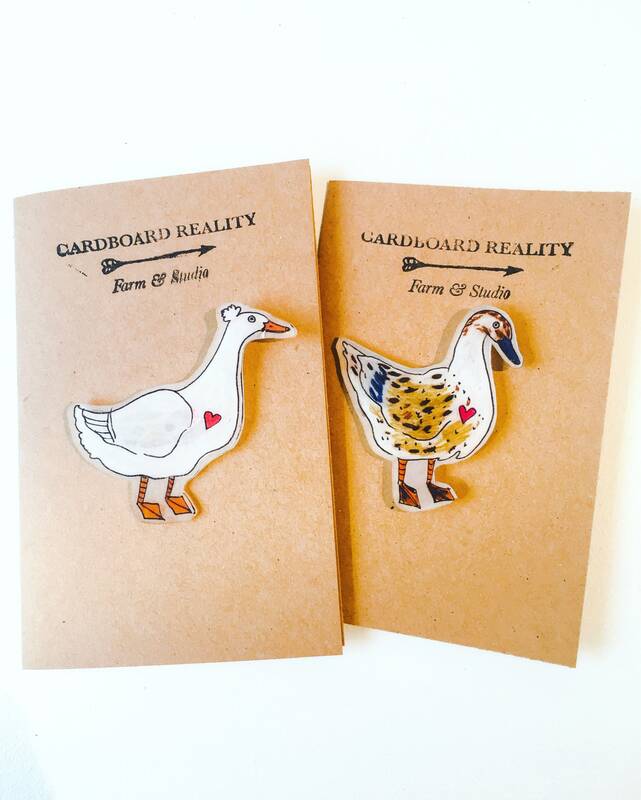 Sales from Duck Pins go to maintaining our beautiful flock of Indian Runner Ducks. 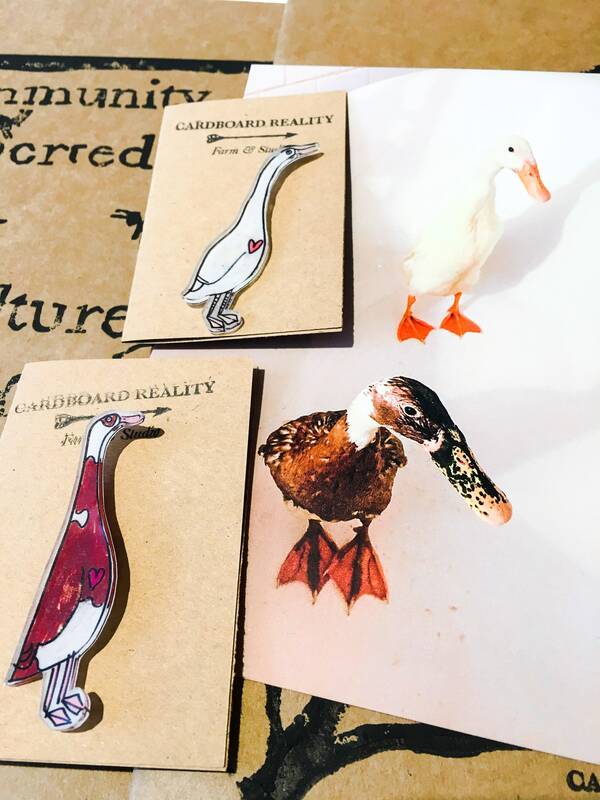 Check out photos and videos of them on our website!